Thank you for stopping by to look at Friesen Chevrolet's Summit White 2019 Chevrolet Silverado 1500 LT. This is a 4WD 8-Speed Automatic with an EcoTec3 5.3L V8. Interior is jet black cloth. 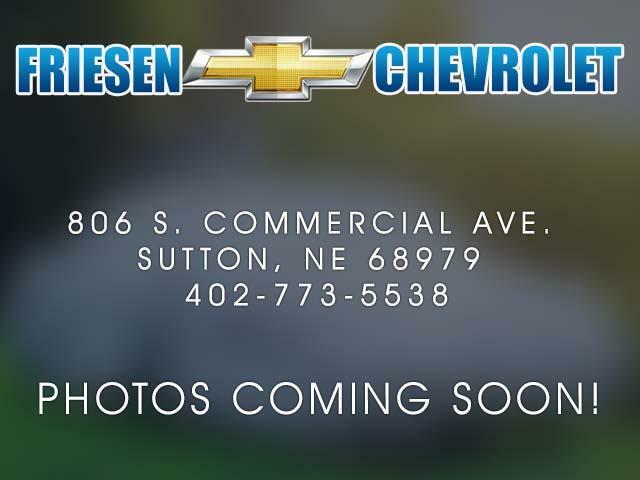 Message: Thought you might be interested in this 2019 Chevrolet SILVERADO.